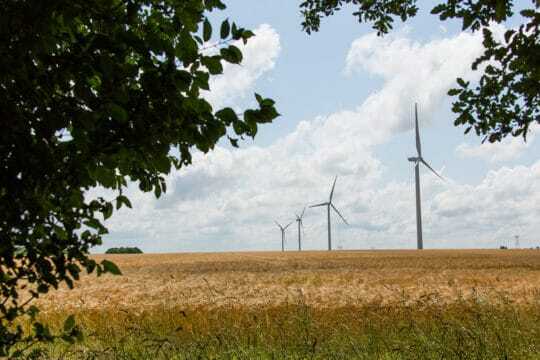 Willing to engage in territory developpment, regional authorities of Champagne-Ardenne have thought of wind energy developpment at local scale. Collaborating with EDF Energies Nouvelles, the Portes de Champagne community council assessed the project feasability. The council representatives, mayors of concerned villages, local economic partners and land owners (farmers) agreed on a common ground, each appraising positive outcomes on local economy. 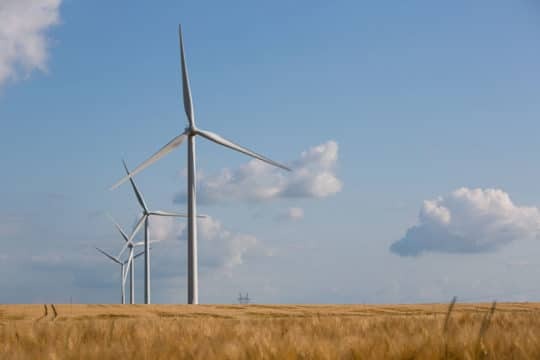 During several months, EDF Energies Nouvelles teams led a multi-criteria study, considering on-site wind potential, evaluating the environmental and landscape sensitivity, technical hindrances and even options of joining the connection network. 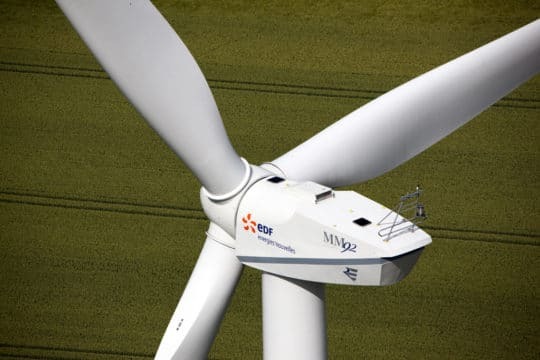 Comprised of 6 wind turbines (4 in Essarts-le-Vicomte and 2 in La Forestière) with a 2.05 MW unitary power, the 12.3 MW facility provides about 11,000 households total annual power consumption. Moreover, it prevents 2000 tons of CO2 to be released in the atmosphere every year.